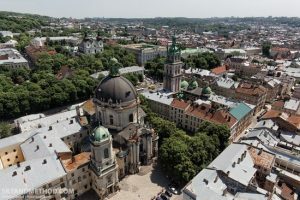 It is no secret that the main moving force of the Kiev events were residents of the Western Ukraine where the major part of Greek Catholics live. The Moscow Patriarchate official speaks about strong political involvement of the Ukrainian Greek Catholic Church. “The UGCC not only supported the Euromaidan protests from the very start, but its parishioners and clerics participated in them. It is no secret that the main moving force of the Kiev events were residents of the Western Ukraine where the major part of Greek Catholics live,” head of the Synodal Department for External Church Relations Metropolitan Hilarion told Interfax-Religion in his interview on Thursday. “After January events, leaders of the Ukrainian Greek Catholic Church started blaming the Russian state in all troubles happening in Ukraine. 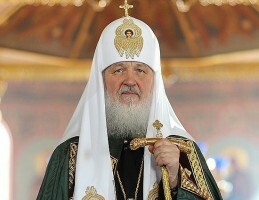 Some Greek-Catholic hierarchs represented Russia in demonic shape in their speeches,” the interviewee of the agency said. The hierarch further said that at the same time the UGCC continues demanding that Rome should officially recognize its status of a patriarchate, which was self-proclaimed in 2002. “This aspiration disguises pretense of the initially regional Church, which believers live mostly in the Western Ukraine, for a national status and promotion of their mission in those Ukrainian regions where there have never been Greek Catholics. The UGCC actively develops its diocesan structures in south and east of Ukraine. There is information that Greek Catholic clerics are openly involved in Proselytism in these regions,” the Russian church official said. 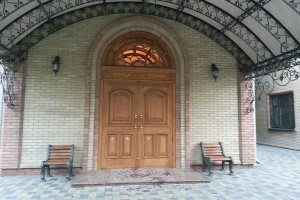 According to the metropolitan, the UGCC leaders maintain close relations with the “Kiev Patriarchate,” which is not recognized in the Orthodox world. “We should confess that all these things don’t help establish direct contacts with the Ukrainian Greek Catholic Church. 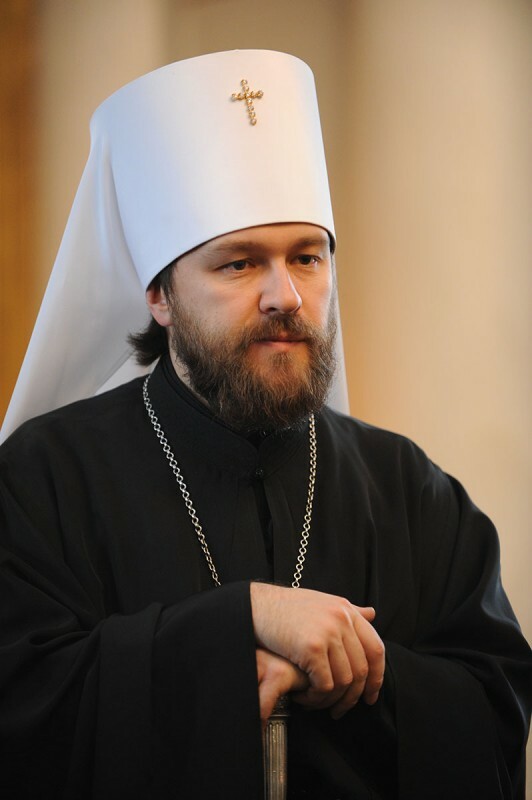 And recent developments in Ukraine when Greek Catholic hierarchs practiced anti-Russian rhetoric and attacks on the Russian Orthodox Church make a possibility of such contacts even more problematic,” Metropolitan Hilarion summed up.